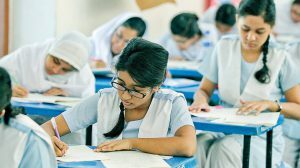 Higher Secondary Certificate (HSC) and equivalent examinations 2016 will begin on April 3 and will end on June 9. Ministry of Education announced it with full exam schedule today. 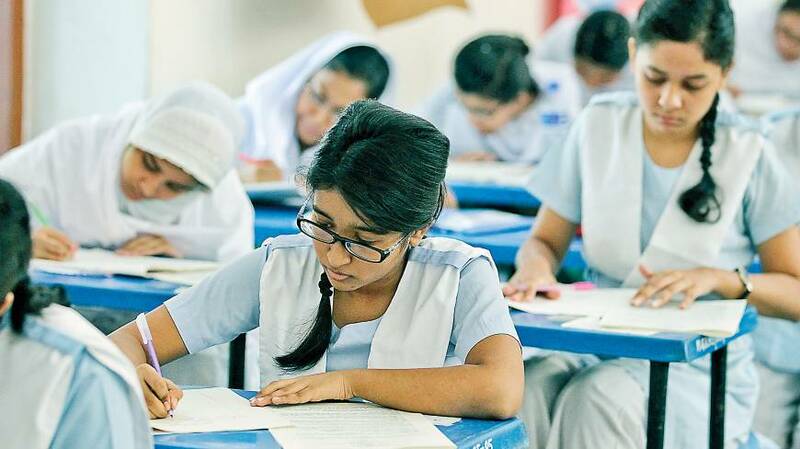 The exams will start with the first paper Bangla exam, added on the press release. The exam will begin at 10 am in the morning and evening at 2pm. MCQ part of the examination will be held at the beginning of the exam and then theory part will start after 10 minute break.